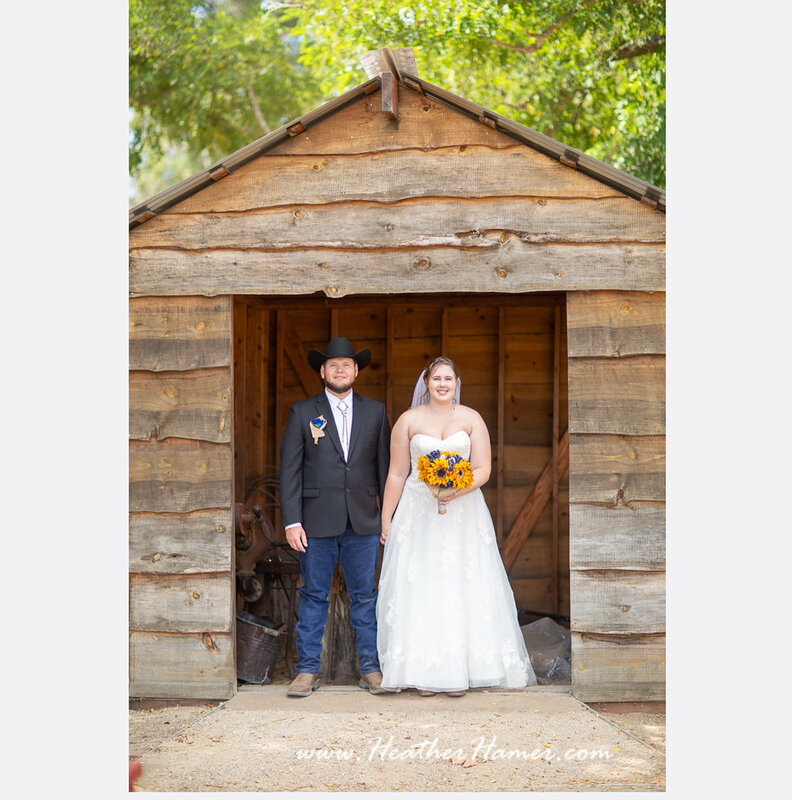 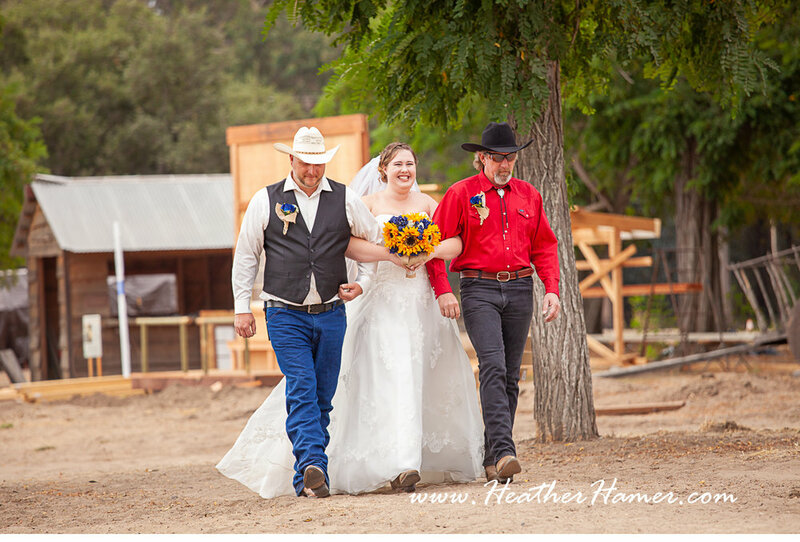 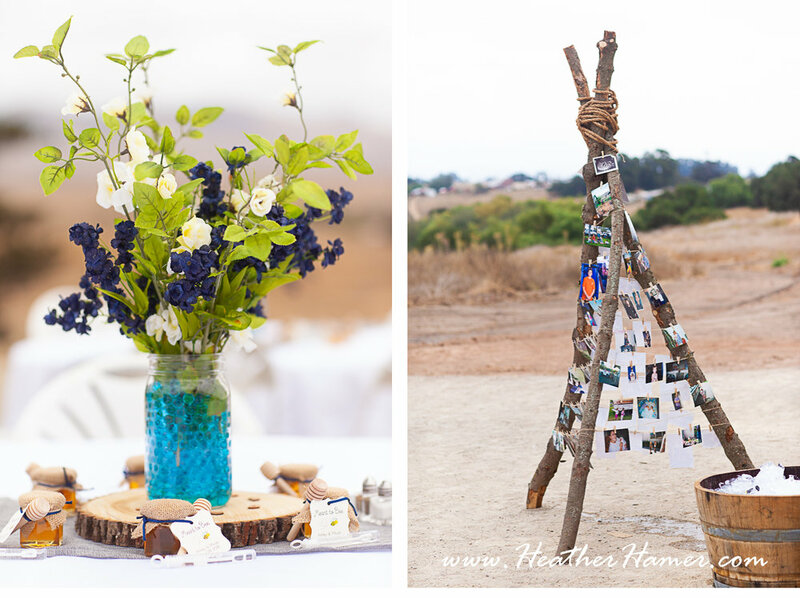 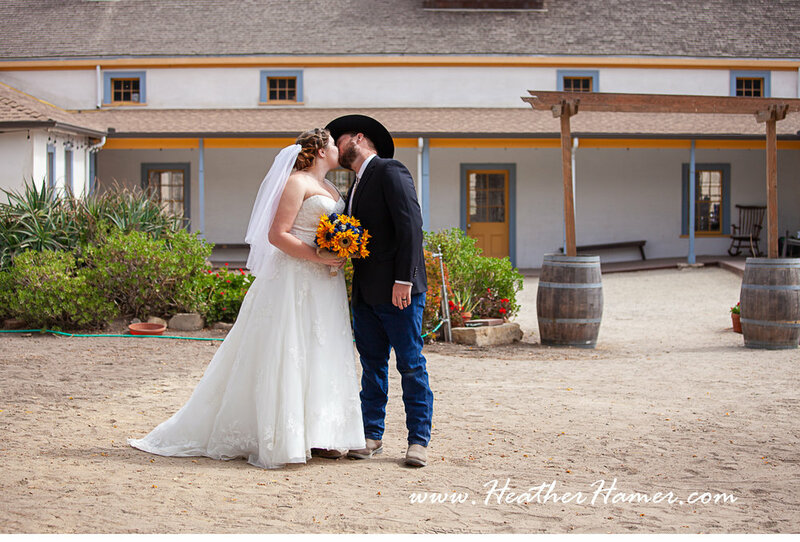 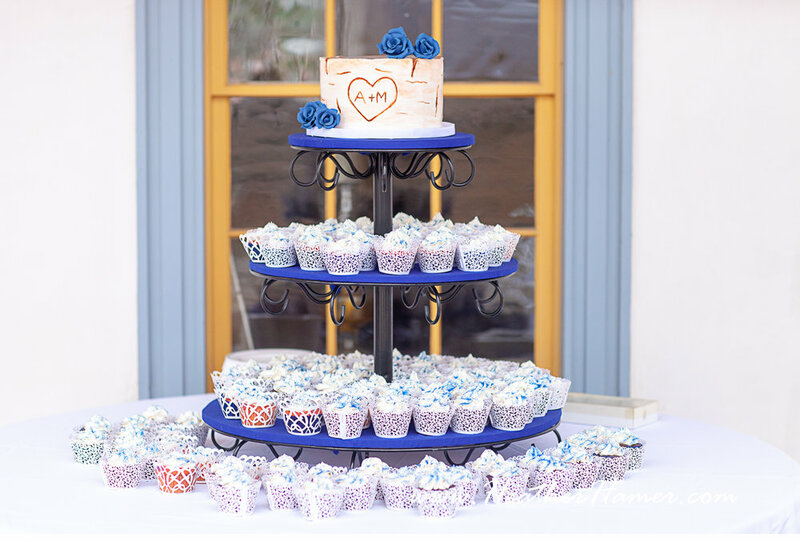 Micah and Ashley had the sweetest wedding at the Dana adobe in Nipomo, California. 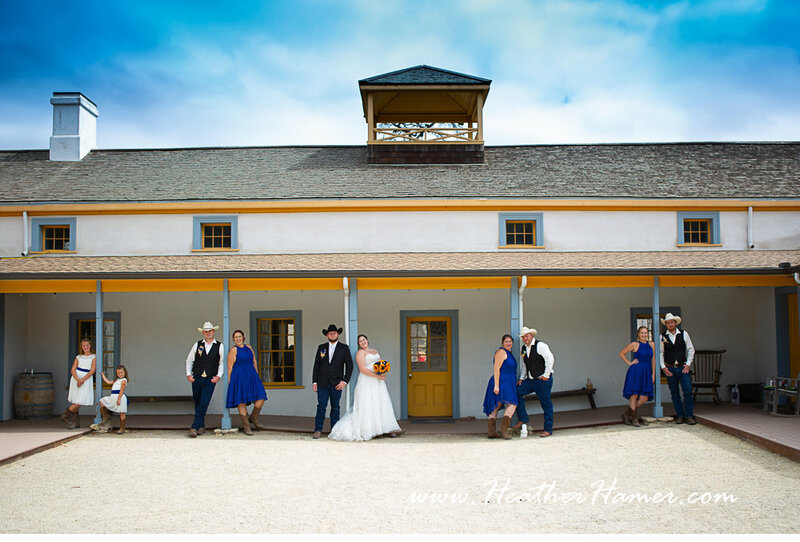 The cute western style fit in so well with the historic venue. 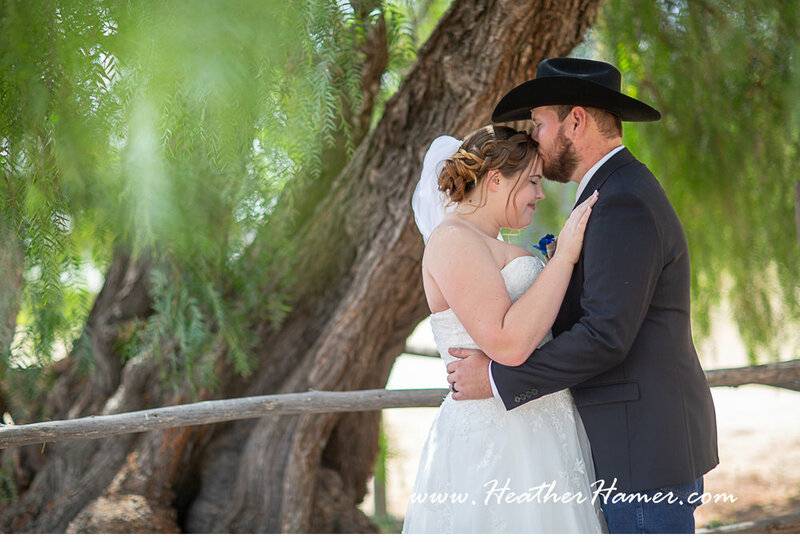 I couldn’t get over the beautiful view of the rolling hills and the giant oak tree that the ceremony was held under.